On November 27th, Nicole Richie was spotted talking to her friend Sophia Rossi in Beverly Hills, California. Nicole Richie and friends attended Janet Jackson’s concert at the Hollywood Bowl in Los Angeles last night (October 8th). Nicole Richie was spotted out with Sophia Rossi earlier this month in Ojai, California. They appeared to be book shopping and Nicole was cradling a few books, including one by MK Asante. 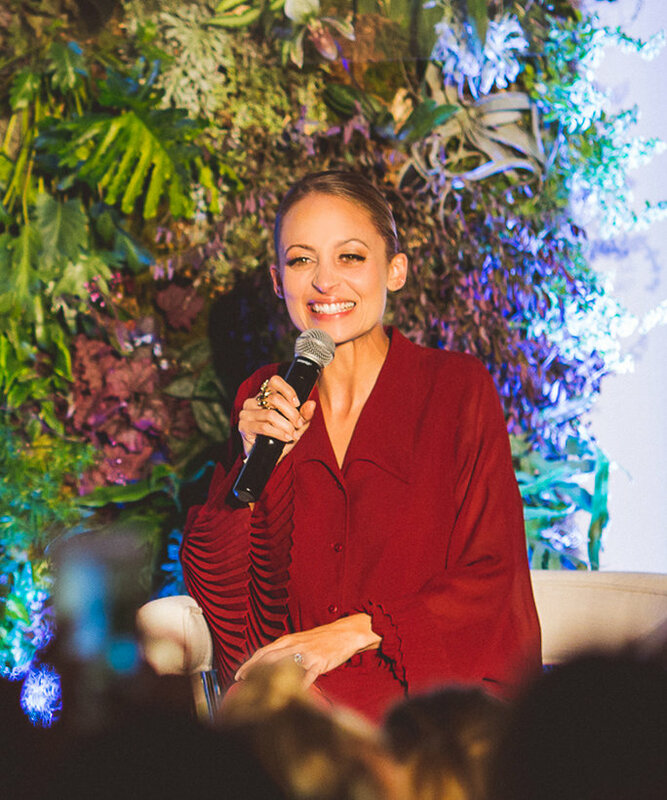 On October 15th, Nicole Richie was one of the key note speakers at the Create & Cultivate event held at Mason Fine Art in Atlanta, Georgia. She was joined by her close friend Sophia Rossi and the likes of Sarah Michelle Gellar.